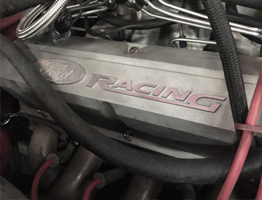 From a simple intake to a complete race car build we have everything you could ever need. 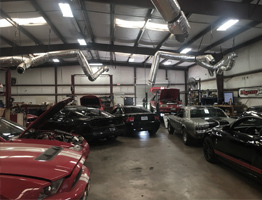 We offer installation on all parts we sell to save you time and money. Why go anywhere else? 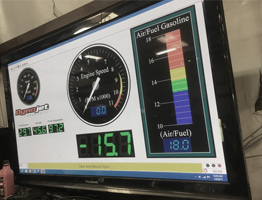 PMP offers in-house, custom dyno tuning to make the most of your new parts and fill your personal goals for your car. Curious about some of the cool stuff we work on? 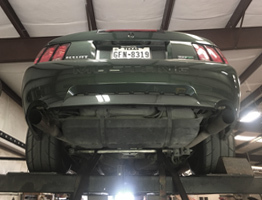 Check out our gallery of customer cars! Remember to follow us on your social media for all the latest news.